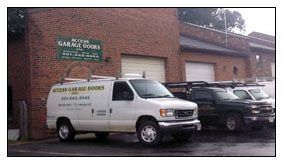 Welcome to Access Garage Doors Inc. of White Plains, MD. 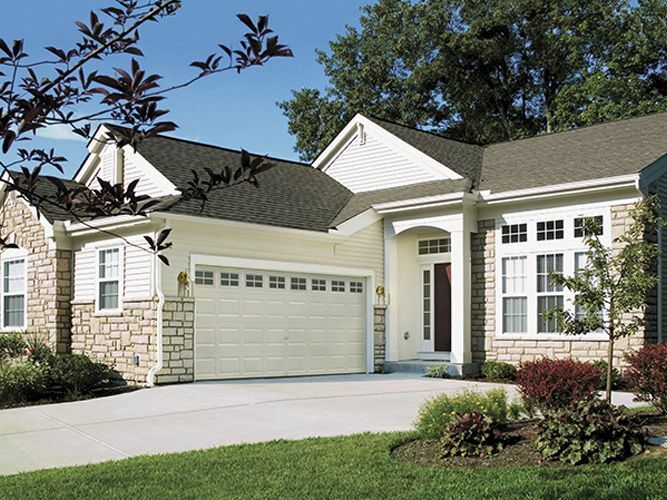 We are a leader in providing quality garage door parts and services throughout Southern Maryland, including Charles, Calvert, St. Mary's and Prince George's Counties. 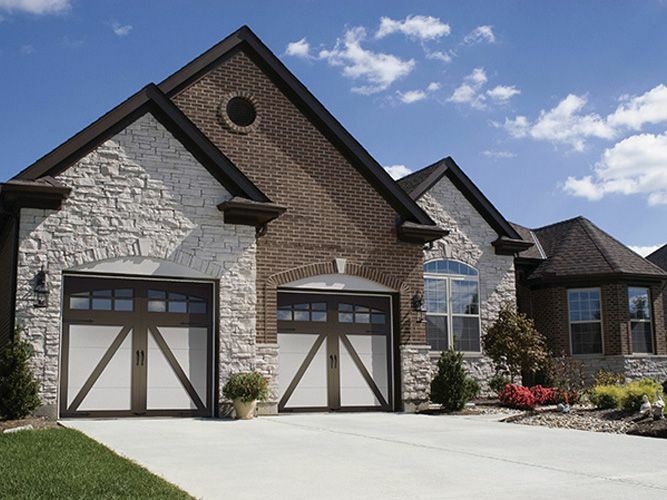 Our team of service technicians will install your new garage door and opener, or troubleshoot your garage door problems in a professional and timely manner. 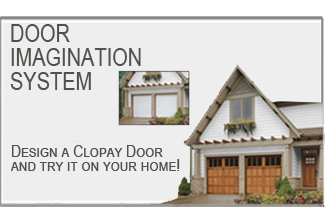 As a certified dealer, we provide quality products and accessories from Clopay® and LiftMaster®, specializing in spring repair. 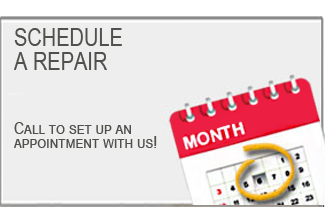 We have a large selection of springs in stock. 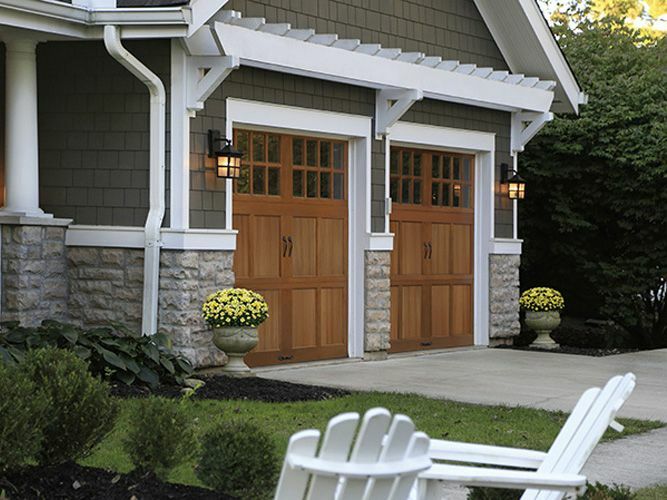 Access Garage Doors is eager to help solve your garage door problems. 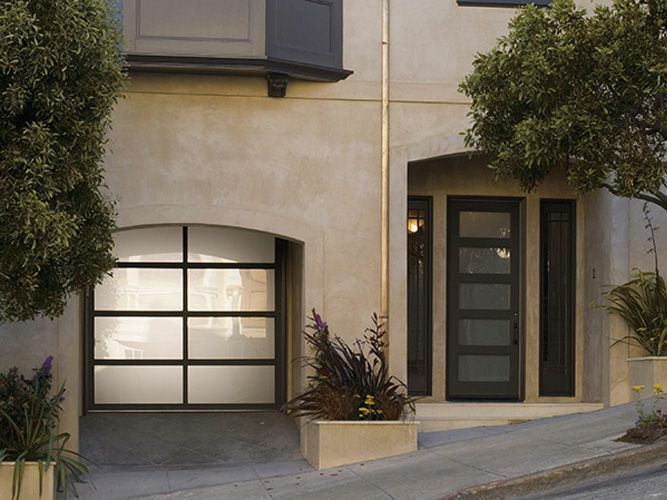 We welcome the opportunity to supply, install, repair your garage door or answer your garage door questions. 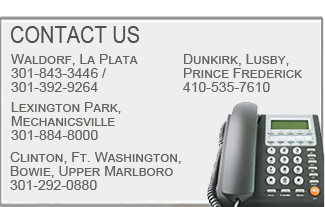 Please visit our contact page to get in touch! 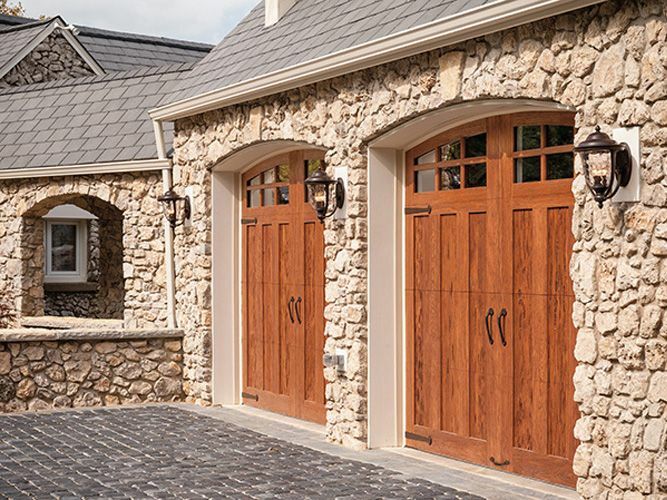 Access Garage Doors is a Clopay Authorized Dealer, dedicated to providing superior levels of professional expertise and responsiveness in sales, installation and service throughout Southern Maryland.